Floyd Insurance Group Inc. offers coverage from many preferred insurance companies to make sure that we find the perfect policy that matches your needs. Having such a wide variety of coverage providers means that we are able to offer competitive rates for coverage tailored to meet your specific requirements. 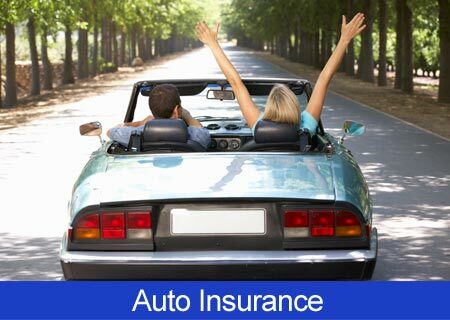 We have excellent policies for vehicle insurance, property insurance, and commercial insurance. We serve clients throughout all of Idaho and Utah. Our pledge to all of our clients is to provide prompt and professional service. We like to stay in touch to make sure that any questions you have can be answered quickly. Auto Insurance – Car insurance, motorcycle insurance, RV insurance, and more. 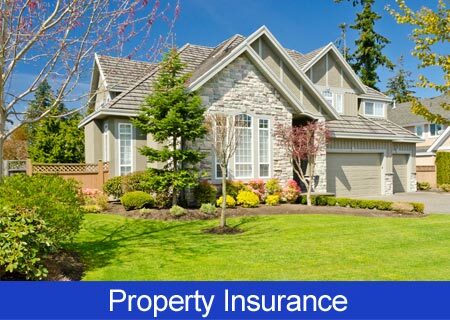 Property Insurance – Policies for homeowners, renters, landlords and mobile homeowners. 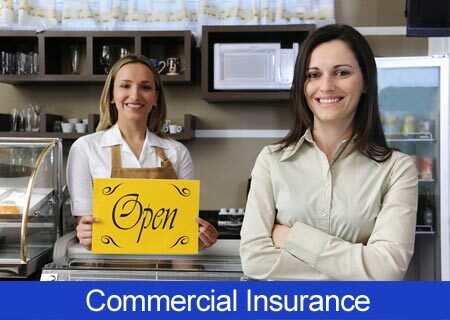 Commercial Insurance –Policies for small business owners and contractors. We offer policies from many respected coverage providers including MetLife, Hartford, Travelers, Progressive, and many more. 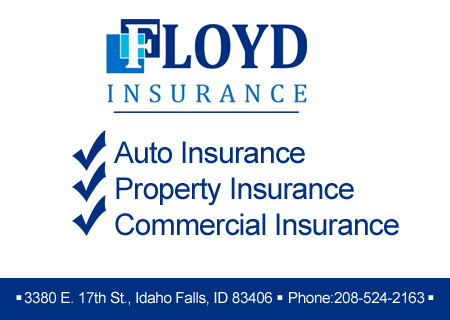 Contact Floyd Insurance Group Inc. today at 208-524-2163.